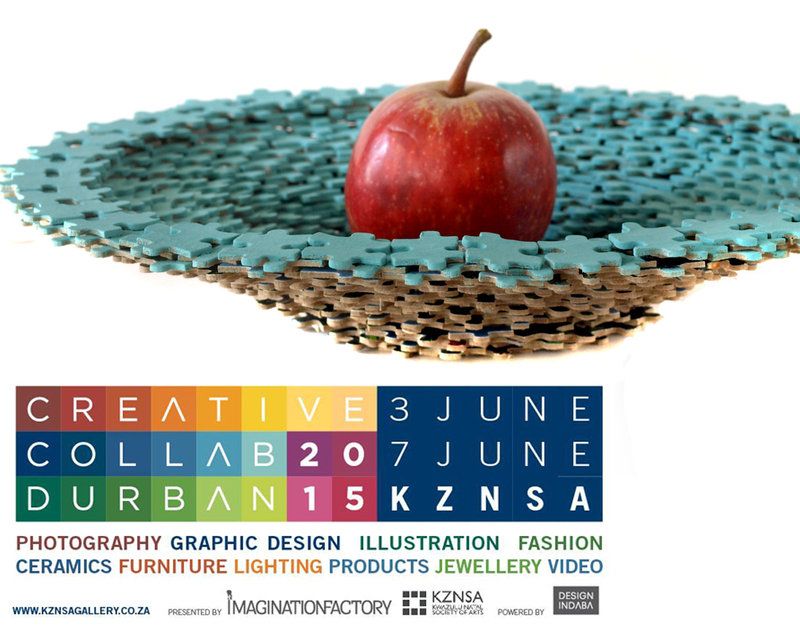 Freshly Found is delighted to be part of the exciting upcoming Design Indaba Durban – Creative Collab. 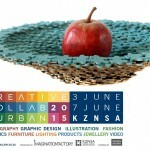 Having previously exhibited at the Design Indaba in Cape Town, it is a privilege to have this event right on our doorstep. The event is brought to our city by The Imagination Factory and hosted at the KZNSA Gallery in Bulwer Road, Durban, South Africa. 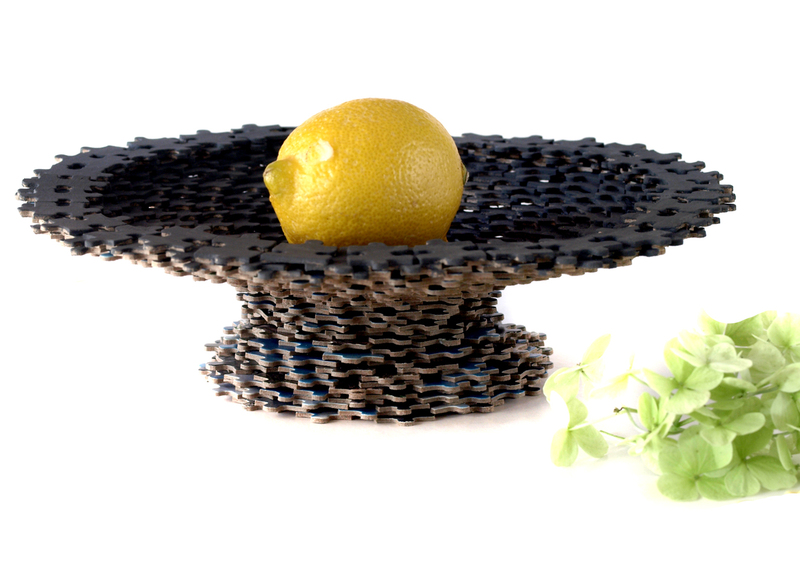 These Puzzle Bowls are part of the stand decor. Look out for some new designs as well as the ones you know well. Constructed by hand in KZN from a puzzle (with 3 pieces missing) ☺. Painted with locally produced Annie Sloan Chalk Paint. Inspired by the work of Claire Norden. 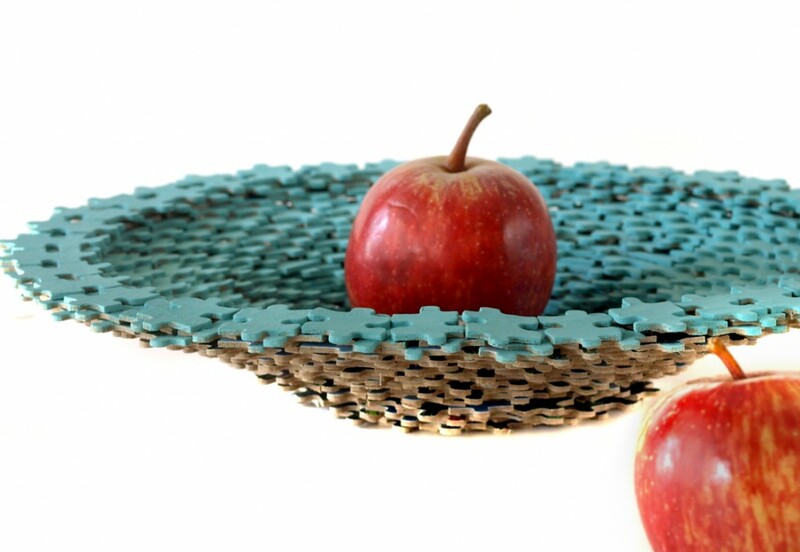 Freshly Found loves to encourage making the most of what you have or what is easily at hand. 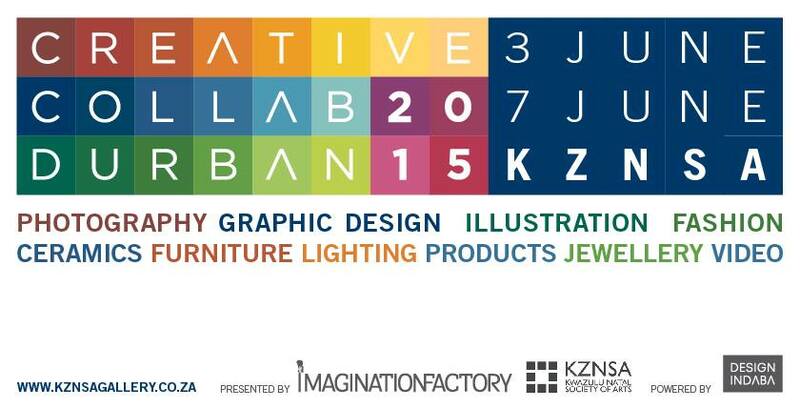 Look forward to seeing you at the Design Indaba Durban – KZNSA art gallery next week! KZNSA – Did you Know? “The KZNSA, was founded 108 years ago. 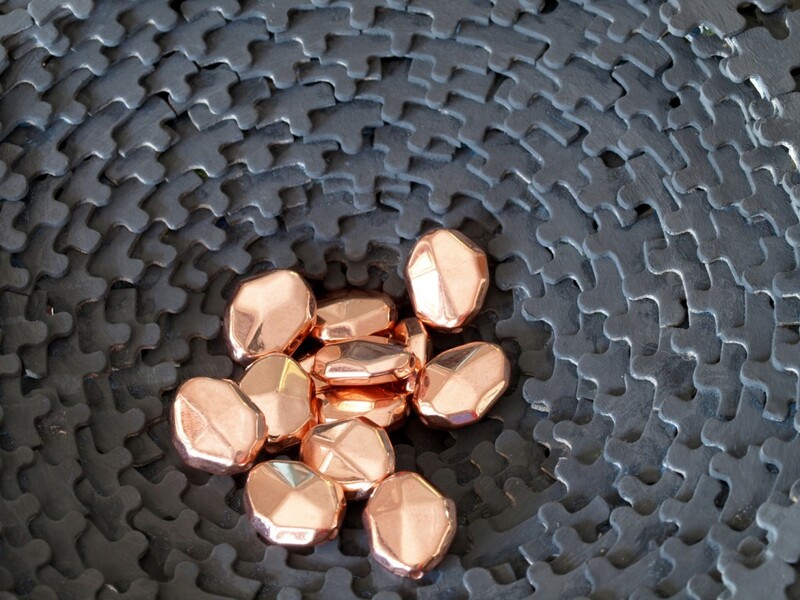 It is located in Durban, KwaZulu-Natal and was initially established as an informal opportunity for artists to discuss, exhibit and market their work. During the past century, the organisation has been through a number of radical transformations. Today it is the province’s premier contemporary art gallery hosting exhibitions of local, national and international importance. There are a number of parts to the organisation. The shop develops and markets local craft and design. 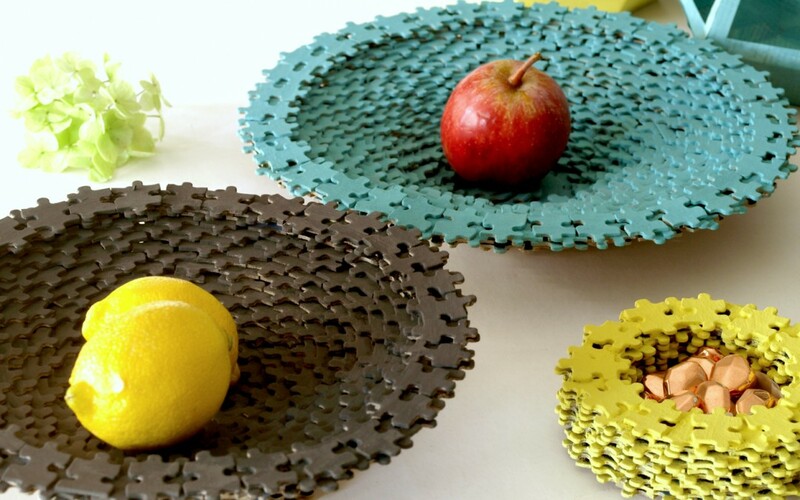 It is also an important outlet in the province for design from the rest of the country. The outreach programmes provide art and culture education development activities with strategic partners. However, the key component of the organisation is its gallery exhibitions and public programmes.